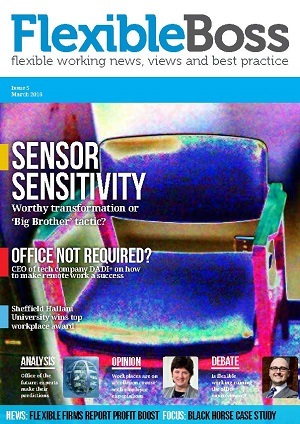 Time and Attendance systems may have slipped out of fashion in recent years but are now seeing a resurgence as organisations need to manage new, more flexible ways of working while ensuring that staff hours continue to meet business demands efficiently, says John Ovington, sales and support director at Carval Computing. Time and attendance (T&A) systems have moved on a long way since the old days of clocking in and out with a punch card. 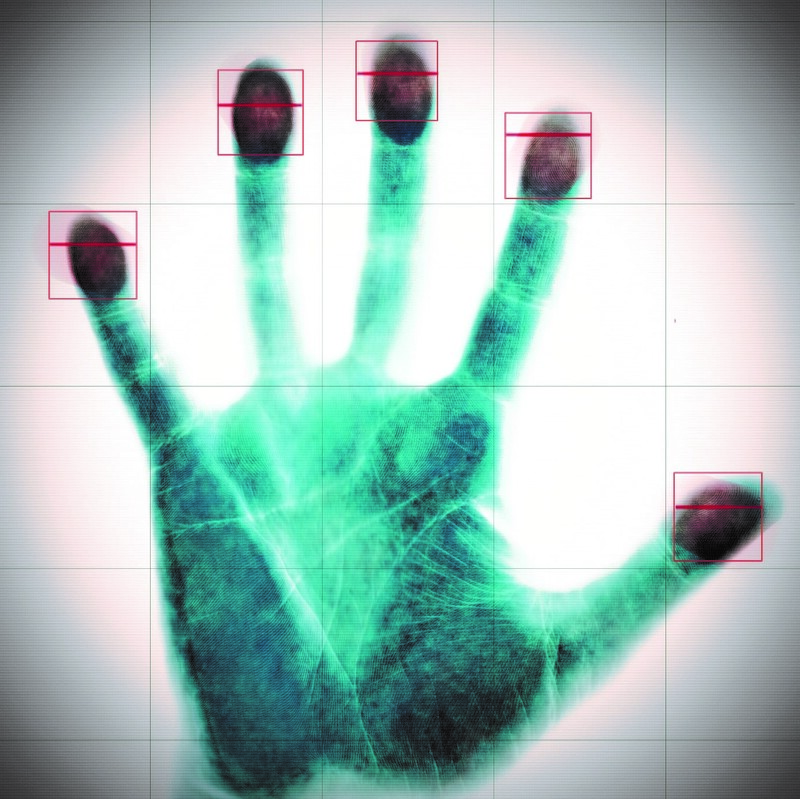 These days it is more a case of logging in and out, with staff clocking on at their desks via their computers (or in the retail sector, the till), using biometric readers (hand, iris or facial recognition), proximity readers, or even using their mobile phones. The trend towards increased mobility has led to a huge increase in flexible working. As some industries face a skills shortage, they have been keen to keep talented workers, and have found that adopting more flexible working arrangements can help. Managing this flexibility where there are many different patterns of work can be a challenge. Add to this complex situation the need to ensure that staff are working efficiently and indeed, are working the hours that they should be, and it becomes quite a sizable issue. At the very basic level T&A ensures that the company knows who is working, when and where. It highlights any absence, including late arrivals and early leavers. 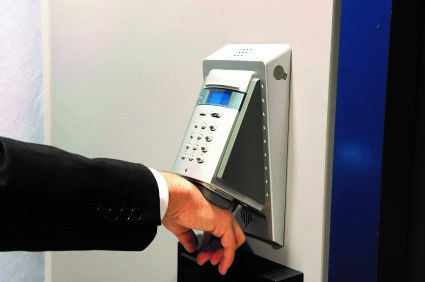 When linked to an access control system, it also shows up if any staff attempt to enter a restricted access area. All of this helps to ensure that staff work the hours that they are paid for. This is particularly useful where staff work varying hours, or organisations are moving to banked hours, demand scheduling, zero-hours contracts or where agency or temporary workers are used. Conversely, such systems also ensure that staff are paid correctly for the hours they work, promptly. It eliminates the requirement for timesheets and manual inputting of hours, which can lead to rekeying mistakes leading to payroll errors. A T&A system helps organisations ensure that the right staff are in the right place at the right time. It forms the basis for building shift systems that ensure that business demands are met while supporting work/life balance and flexible working arrangements. The transparency of having a system used by all ensures that staff are treated equally and fairly, across departments and throughout the organisation. It can help to enforce safety policies, and can provide assurances for lone workers. T&A also helps to avoid a ‘shirker’ culture, which hard working staff appreciate because no one wants to think that they are ‘carrying’ fellow workers. An organisation is able to deploy what is often its most valuable asset and largest cost, its workforce, more efficiently, helping to improve profitability. We have seen a marked increase in interest in staff time management systems over the last three years, with sales and enquiries up almost 50% during this period, which seems to have coincided with the peak of the recession. A prime example of using technology to better manage the workforce and so improve operational efficiency is R-TEK Limited of Merthyr Tydfil. Part of Kasai Kogyo of Japan, R-TEK supplies high quality interior automotive components for Nissan Motor Manufacturing UK and Honda Manufacturing UK. With approximately 200 employees working differing hours and a variety of shift patterns, the efficiencies from the system led to more efficient ways of working and provided greater management control. The company is now moving towards ‘demand scheduling’ where employees will have a set number of paid working hours per week. Any additional hours worked are banked for use when demand is low. This provides stability for employees, who are guaranteed a set monthly salary, and improves business efficiency. At Cardiff Community Housing Association (CCHA), T&A is used to support its ‘Better Balance’ policy which allows employees to have a measure of control over when, where and how they work. The scheme reflects CCHA’s core workplace value that allows an individual’s right to a fulfilled life inside and outside work. This policy allows home working, compressed working, start and finish time variants and team-based solutions. Often when a T&A system is installed it uncovers working practices that have been undeclared or down to local practice. Even departments that think they are working correctly can discover that maybe some people are not working their full contracted hours, or that overtime policy is not being enforced. Organisations gain extra hours that would otherwise have been lost in the system, and employees are paid in full for the work that they do, and are treated equally. Rather than seeing clocking in and out as outmoded and ‘big brother-ish’, organisations are now beginning to see the potential benefits of T&A, not least to support new, more flexible ways of working.